Atlanta based EVEREMAN and I just wrapped up a collaboration piece last week. Evereman has been hitting the streets hard in Atlanta for many many years and has been pushing the boundaries with his unique ways of utilizing magnets. 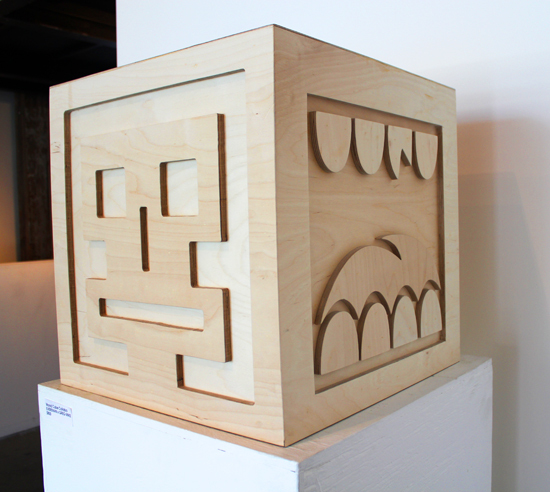 I ran into EVEREMAN during the living walls conference last August and he has been a good friend since. 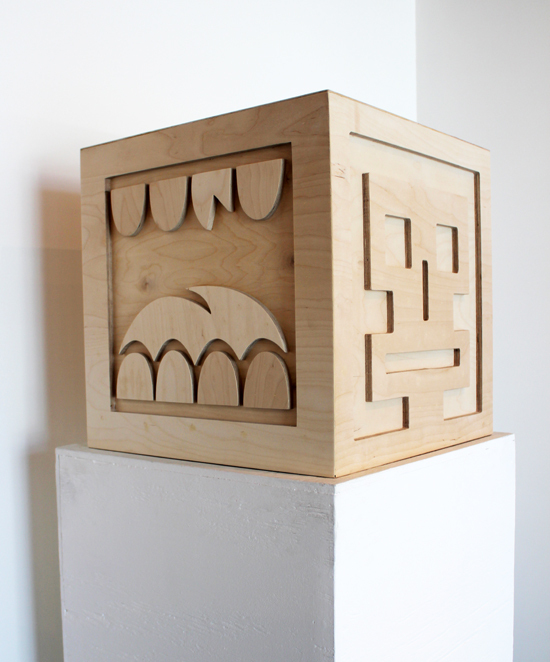 Considering the Mr. Loudmouf and Evereman icons both share a similar square shape, I thought it was only right they joined forces for a sculpture piece. Below are 2 flicks from the finished product. The piece is on view and for sale at ABV GALLERY in ATLANTA.